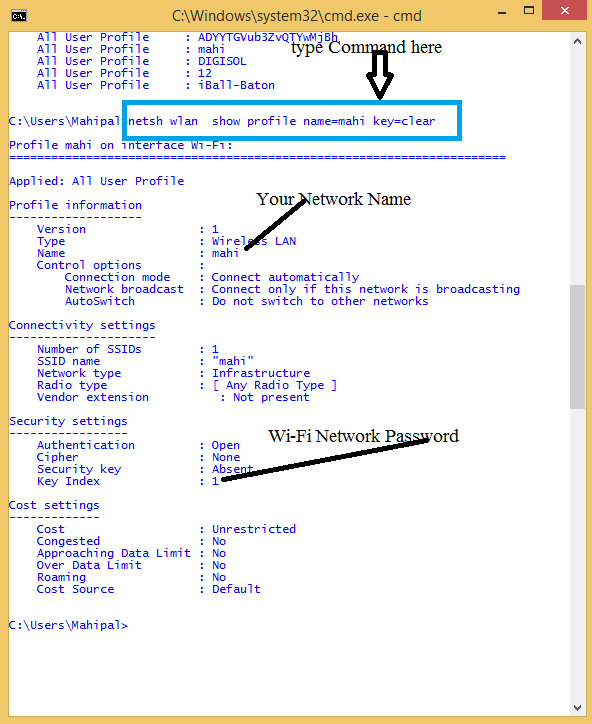 Your Computer is connected with Wi-Fi and you forgot Wi-Fi password which you had entered earlier for particular network or Network Administrator entered directly without sharing with you. Now you want to connect second Device or mobile with same Network then how to fine current network password ? How to find Current Network Wi-fi Password ? Open Command Prompt in Administrator Mode. Type CMD in command prompt windows. Now enter below given Command to know Wi-Fi Password. and Press Enter. You have to enter your network name instead of mahi .So system will show password of your network. 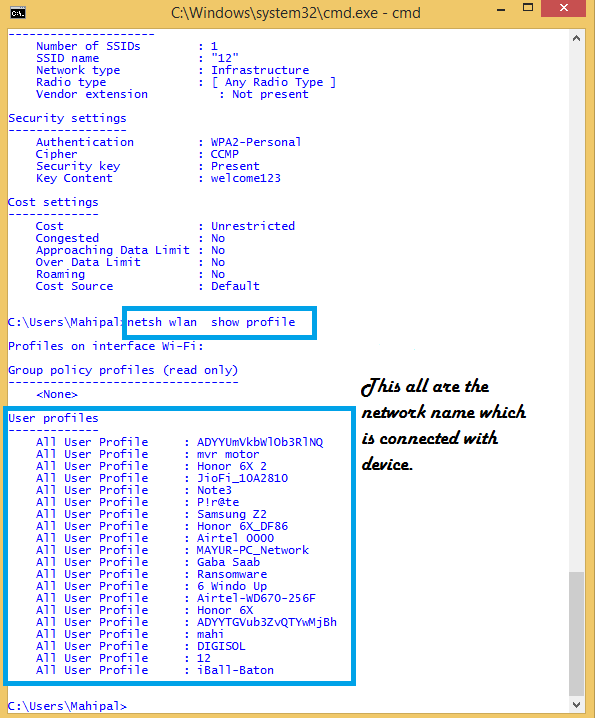 If you don’t know Exact Name of your network then you can check with below given command. Command Prompt Screen give list of all the Network which were you connected. Click the Windows Start button and type RUN and open Run Box. 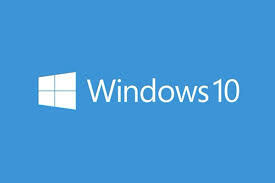 Now in Box Type “services.msc”to access Windows Services. In Serivces go to the WLAN Autoconfig service and make sure that the status is Running.If Service Found off right-click the WLAN AutoConfig service, select Properties and go to Dependencies. Check all the dependencies to make sure they are all running.